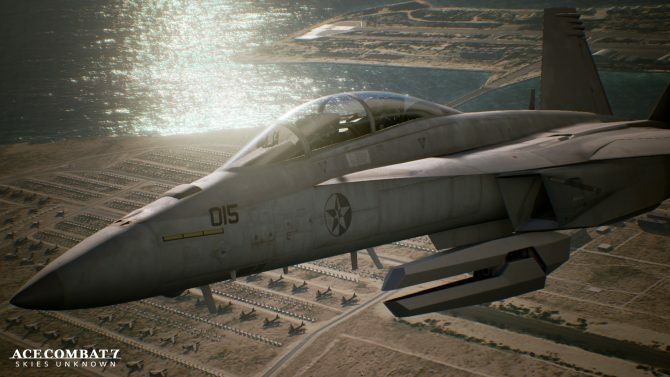 Bandai Namco revealed a new trailer for Ace Combat 7: Skies Uknown on the Golden Joystick Awards, showing some new dogfight gameplay. 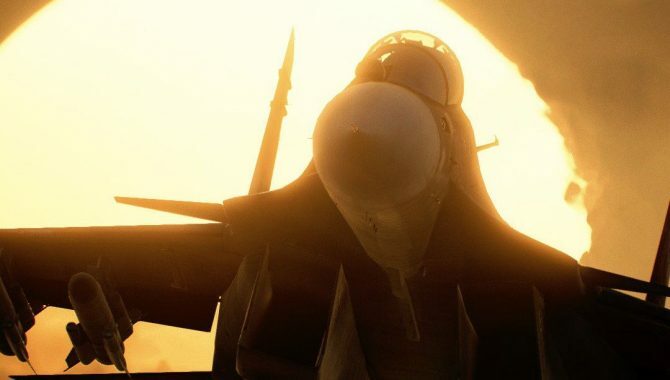 Bandai Namco Entertainment published the first TV commercial for Ace Combat 7: Skies Unknown in Japan, showing the game's intense dogfights and story. 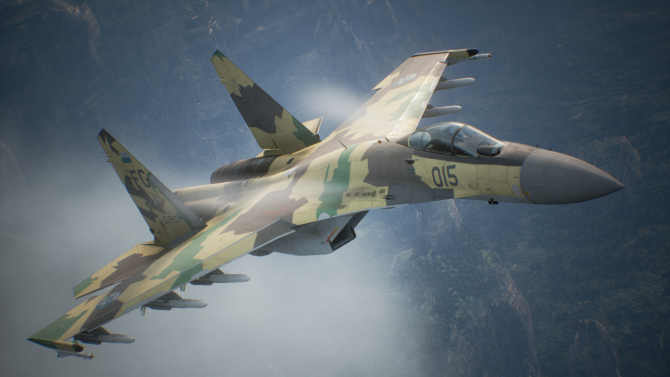 Ace Combat 7: Skies Unknown received a new trailer that features a plethora of customization options such as skin emblems and more. 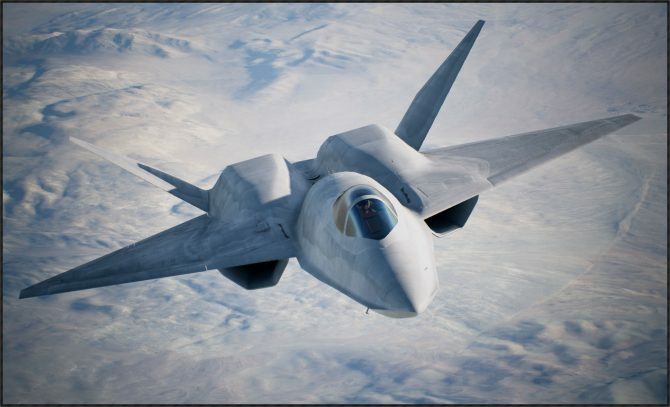 It's been a long while since the last time you heard of Ace Combat 7: Skies Unknown, but a release date should be coming soon. 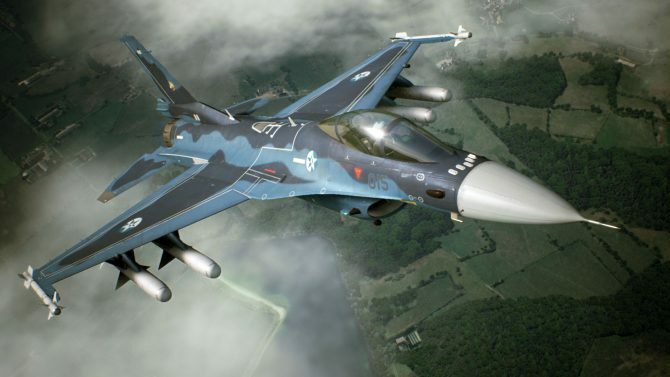 Bandai Namco Entertainment shows the PlayStation VR feature of Ace Combat 7: Skies Unknown on PS4, and it looks really great. 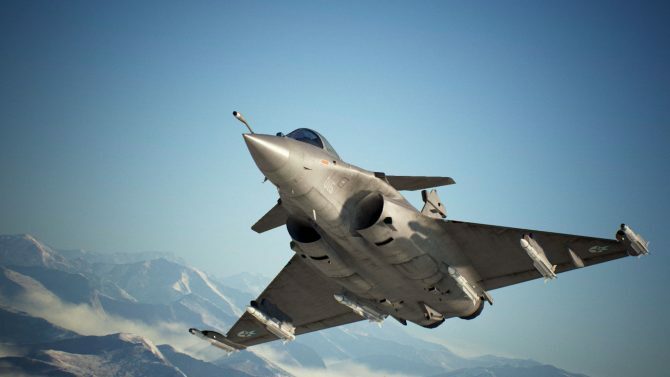 Today, Bandai Namco released the Gamescom trailer of its upcoming air combat game Ace Combat 7: Skies Unknown. 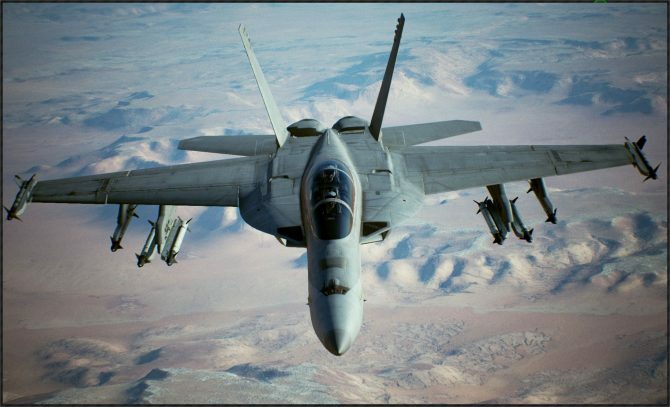 Bandai Namco shows more of the single player campaign of Ace Combat 7: Skies Unknown, this time flying the Hornet.